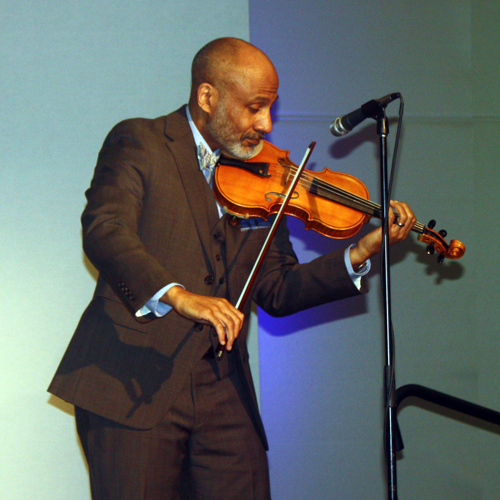 The program began with Obed Shelton playing We Shall Overcome on violin. 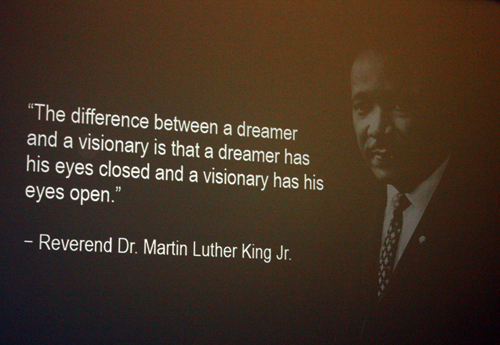 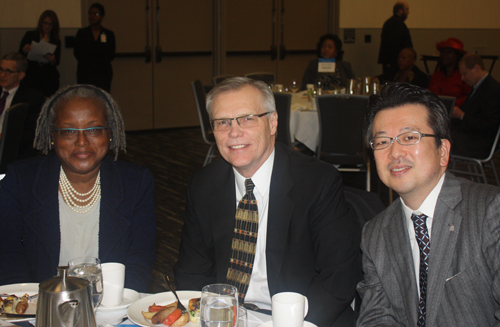 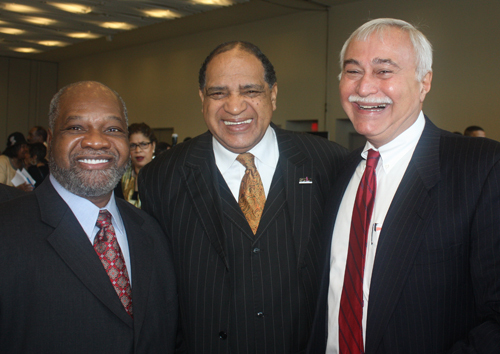 Reverend Dr. Amy Greene gave the invocation at the 2015 Cleveland Clinic Martin Luther King MLK Day of Celebration. 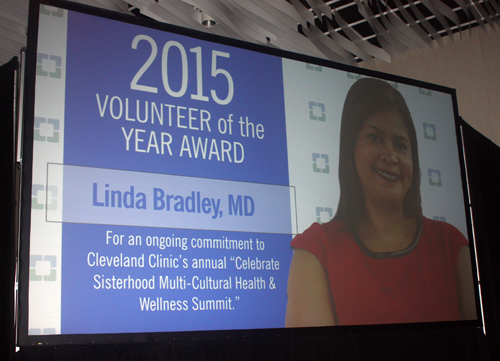 Linda Bradley, MD was given the 2015 Volunteer of the Year award. 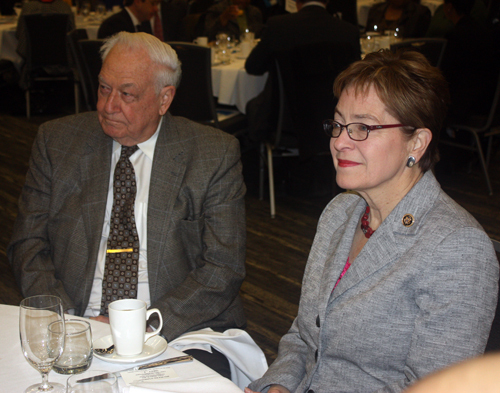 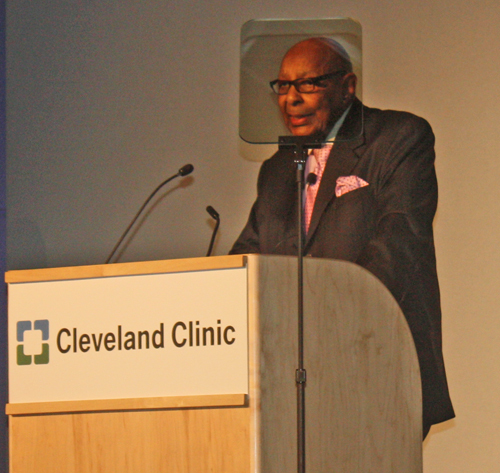 Cleveland Clinic President and CEO Delos 'Toby' Cosgrove, MD presented the Lifetime of Service Award to the Honorable Louis Stokes, US House of Representatives (retired). 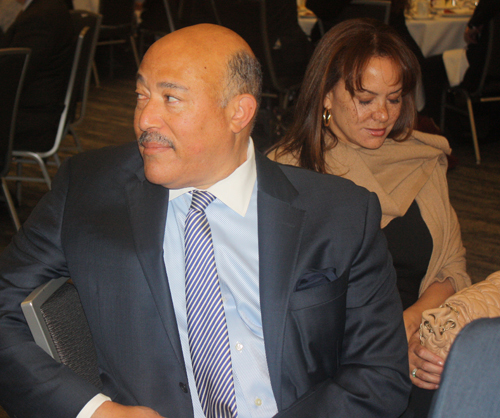 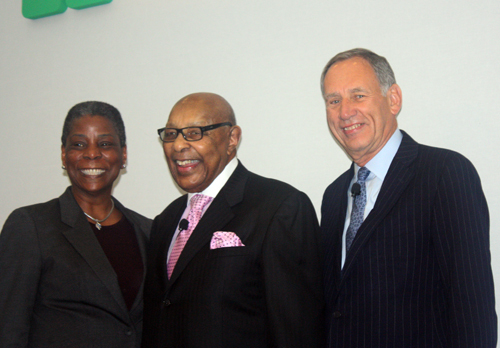 The Honorable Louis Stokes, US House of Representatives (retired), accepts the Lifetime of Service Award. 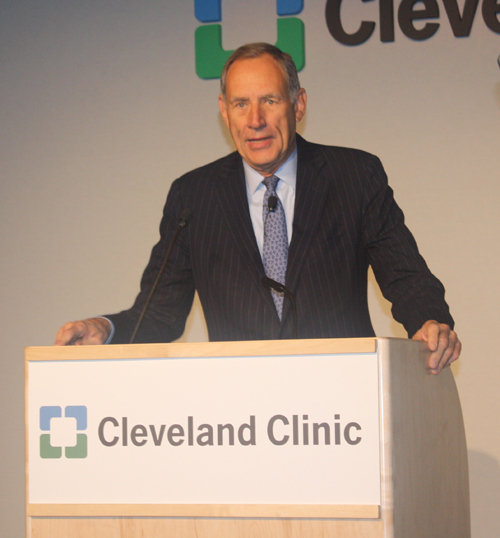 Cleveland Clinic President and CEO Delos 'Toby' Cosgrove, MD introduced keynote speaker Ursula M. Burns, Chairman and CEO of Xerox Corporation. 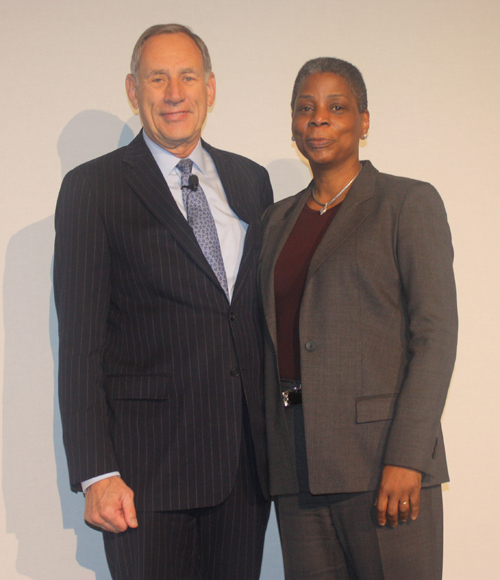 Ursula M. Burns, Chairman and CEO of Xerox Corporation, gave the keynote address (split into the 2 videos below)which included her personal history.